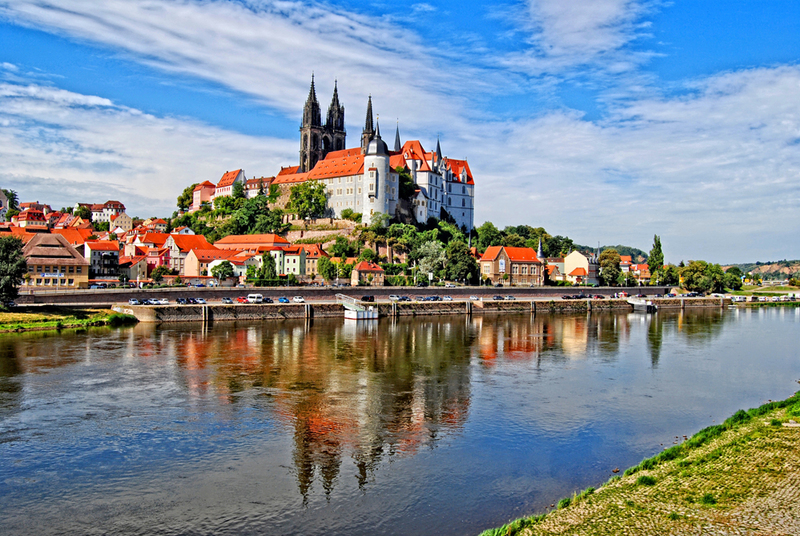 The most interesting landmarks in the Czech Republic are mainly historical castles, fortresses and cathedrals. Nature is pretty unique, though the country is inland continental, landlocked or has high mountains. The standard of living of the population is one of the highest compared to other former socialist countries. One reason for this is the proximity of the country to Germany and Austria. Much of the territory of the Czech Republic occupied by hills and low mountains, through which the three largest navigable rivers: Elbe, Oder and Vltava. The climate is temperate with hot summers and wet cold winters. 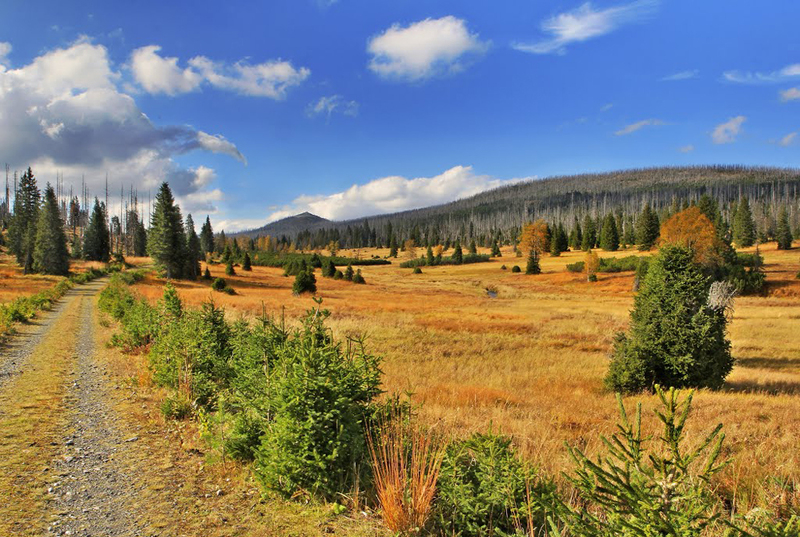 The first landmark is the Sumava National Park. Located in South Bohemia on the border with Germany. This is the largest park in Europe area covered by forest (mainly spruce). 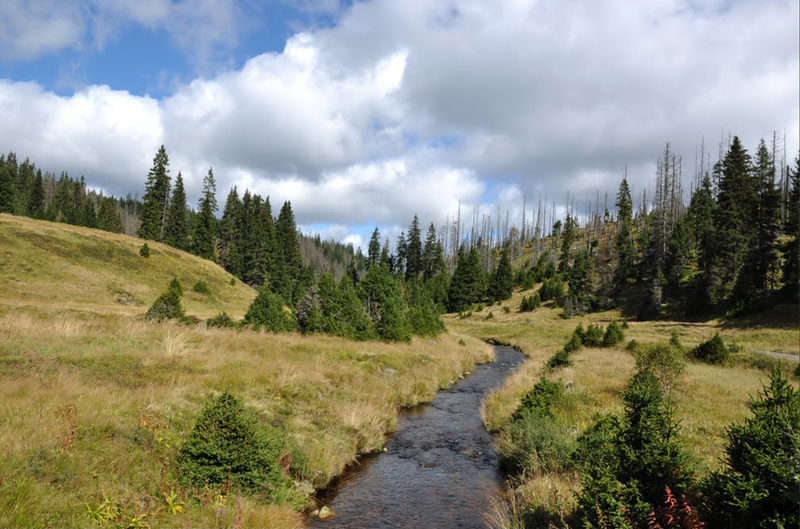 The second highest mountain in the Czech Republic is Hruby Jesenik. Located in the northeastern part of the country and especially in North Moravia. There are several beautiful ponds and a very high TV tower, from which you can admire the panoramic views on a clear day. 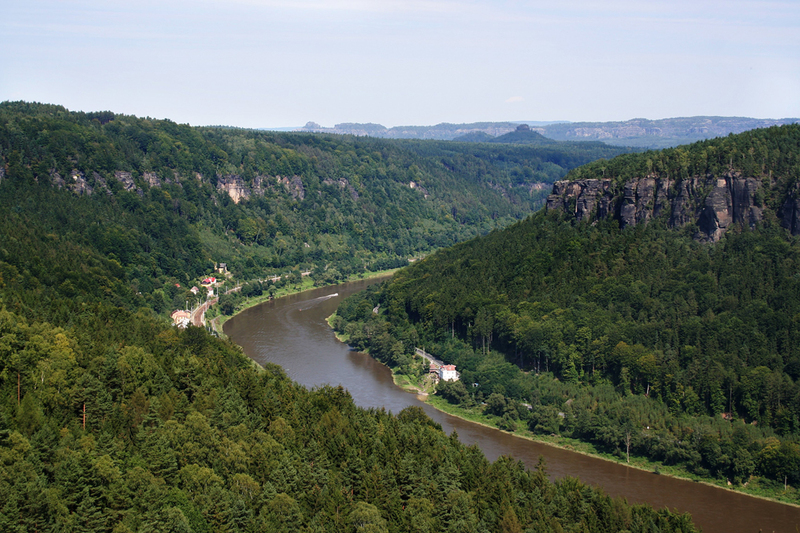 The most interesting landmark is the Elbe Sandstone mountains. Very impressive rocks that have very strange shape formed by the erosion of the cliffs. Two favorite places for travelers. 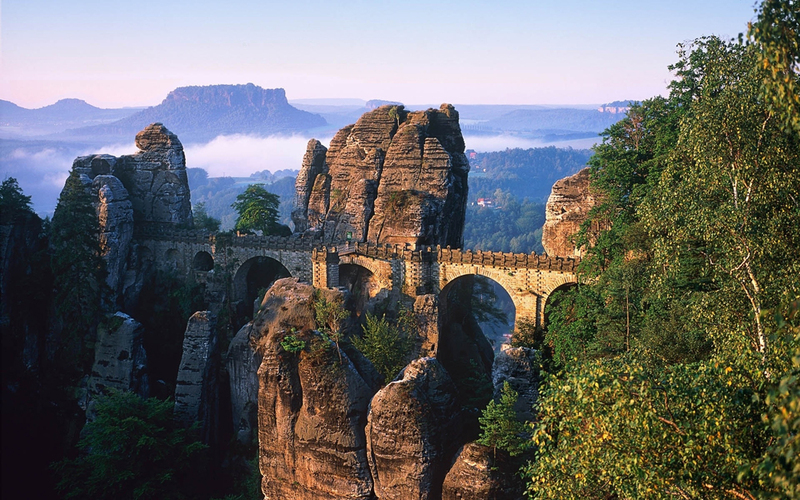 Natural sand arch Prebischtor and Bastei bridge in Saxon Switzerland National Park. The historical heritage of the Czech Republic can write a lot, especially for castles in Czech Republic and fortresses, which paid special attention to in a previous article. Visit the city of Brno in particular medieval fortress Shpilbrek. In Brno you can see more Gothic Cathedral of St.. Peter and Paul style buildings renaissance and baroque, Capuchin Monastery and others. Near the city of Brno is located in the vicinity of Slavkov which took place the Battle of Austerlitz. 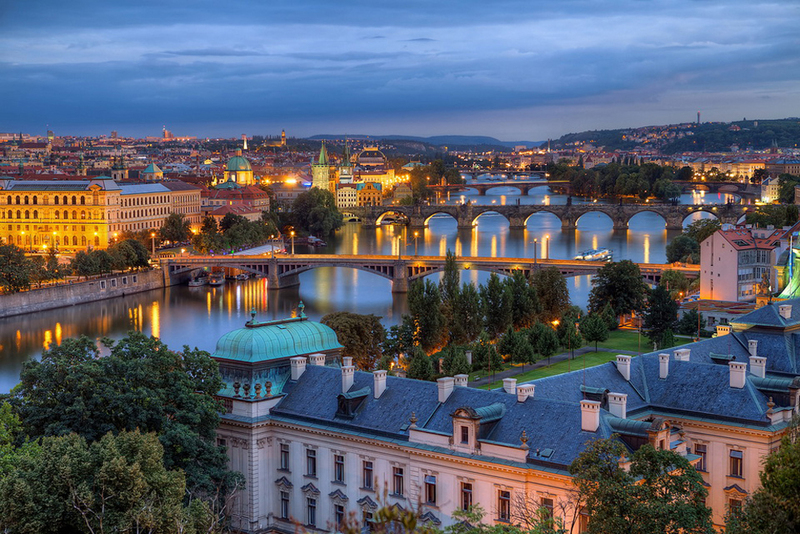 The capital Prague is naturally the most preferred destination for tourists. Here are the top attractions in Prague: Charles Bridge - crosses over the Vltava River, as both sides have input towers built in the Gothic style, decorated with statues of saints. Powder Gate - 65 m tower in the past was one of the main entrances to the city. Clock Tower Astronomical Clock - every hour the tower alive. Open windows, which show famous apostles of the Bible. 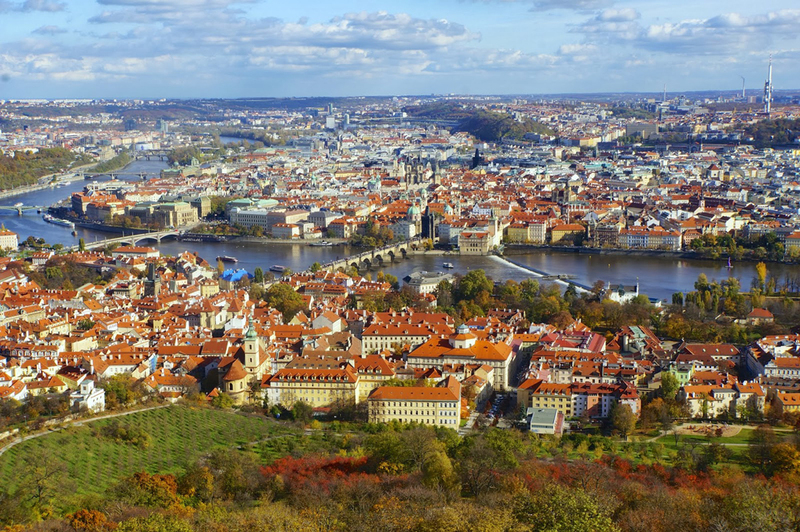 Visit the rich collection of archaeological and ethnographic collections of the National Museum of Prague, a boat trip on the Vltava River in nice sunny weather or aimlessly cruising the streets of the capital. Positive emotions you are guaranteed and the beautiful photos that you do in this exciting journey are endless. 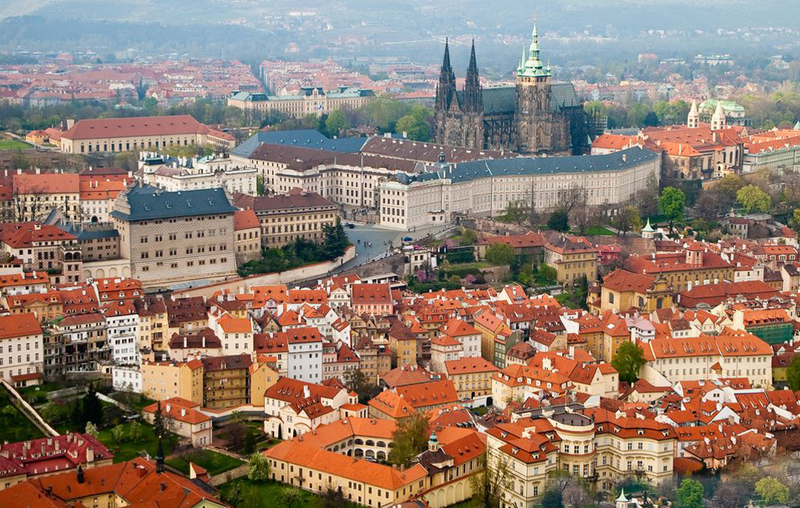 Landmarks in the Czech Republic will captivate you forever and most likely will want to visit again someday.